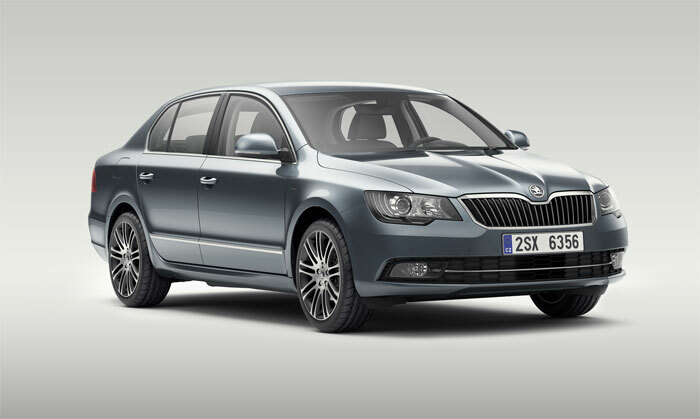 For the few past years we’ve been helping ŠKODA Auto with CGI production and photo production. 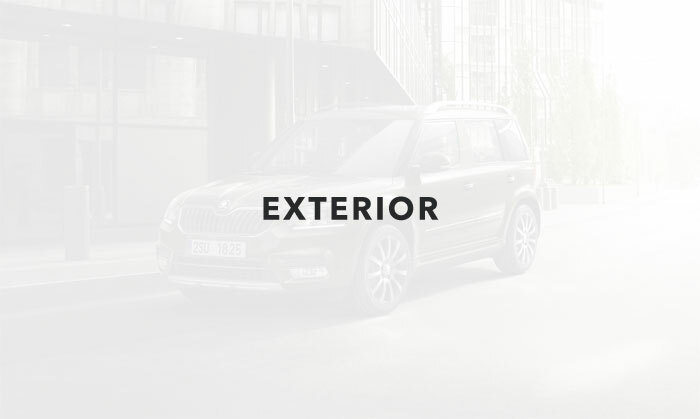 When the cars are still in production and not yet ready to be shot, we create the visuals in CGI in a way that’s cost effective for the client, just in time to present them on the market. Below you can see the three key steps of this process. 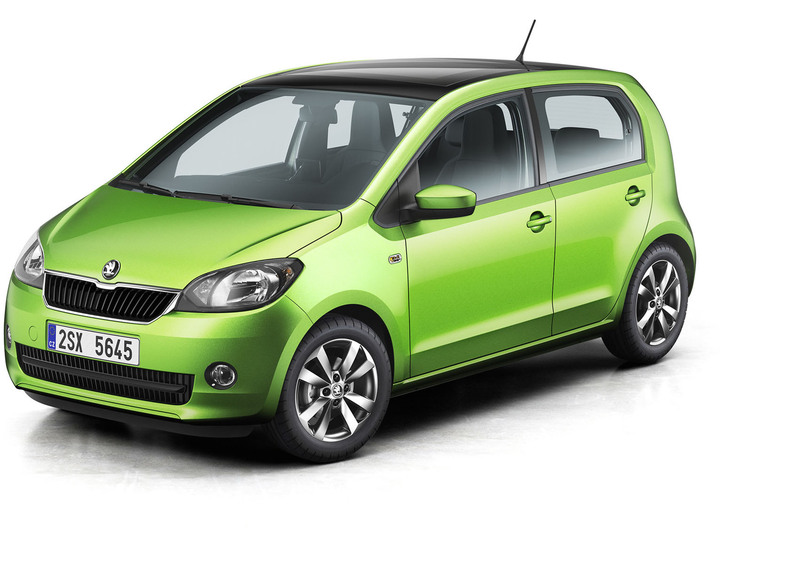 In the first step, we configure the car precisely from the data of the requested car model. 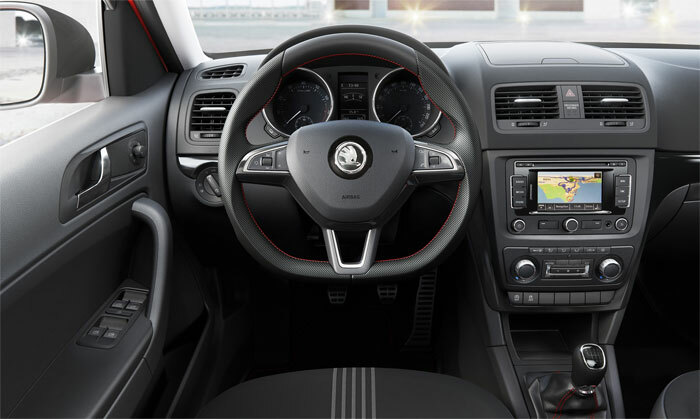 Based on provided codes, we set up the car from the wheels to the final, tiny buttons on the steering wheel. 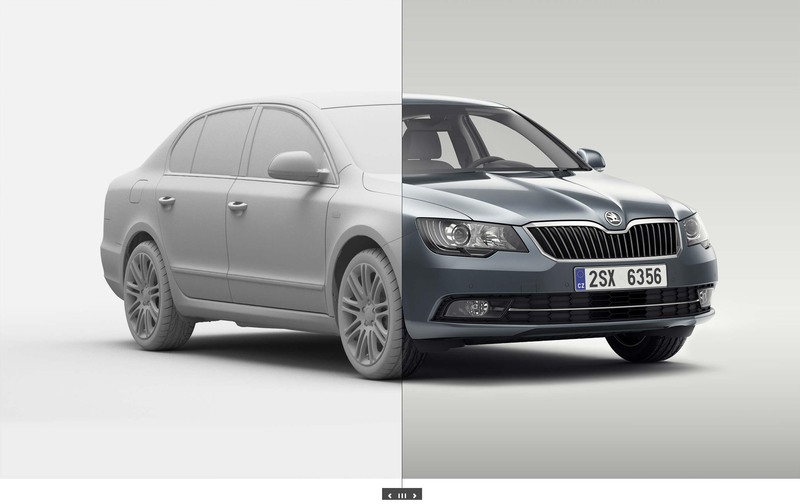 For lightning we use the specialised software HDRI Light studio. An ideal piece of software for both studio renders and the support of the exterior shots in combination with HDRI sphere. 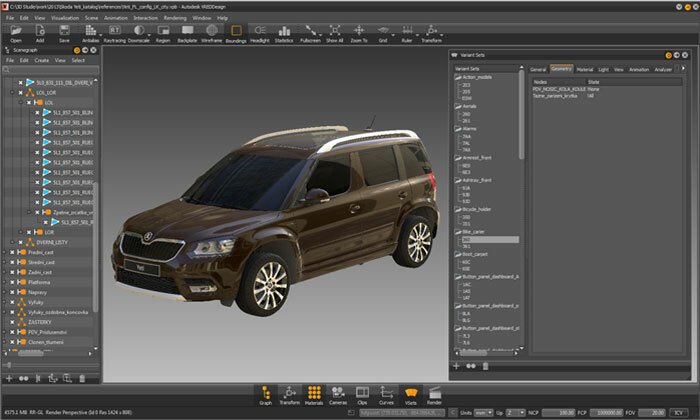 The majority of the work is done in 3Dstudio max. 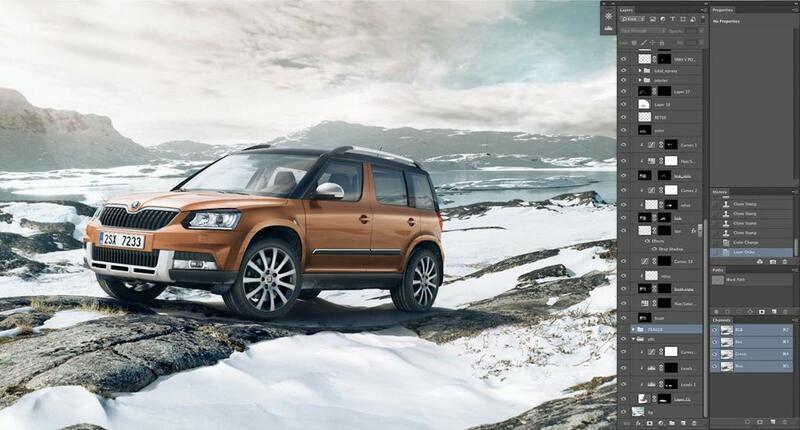 Compositing with the backplate photo, setting up the material and rendering using the Vray. 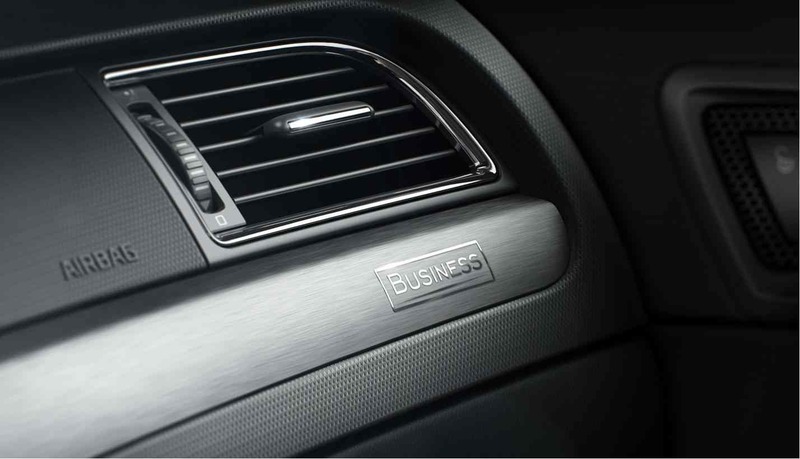 We also prepare 3D interiors for new models. They’re full CGI in combination with the photos. For the online communications, we supply the visualisations for a variety of projects. 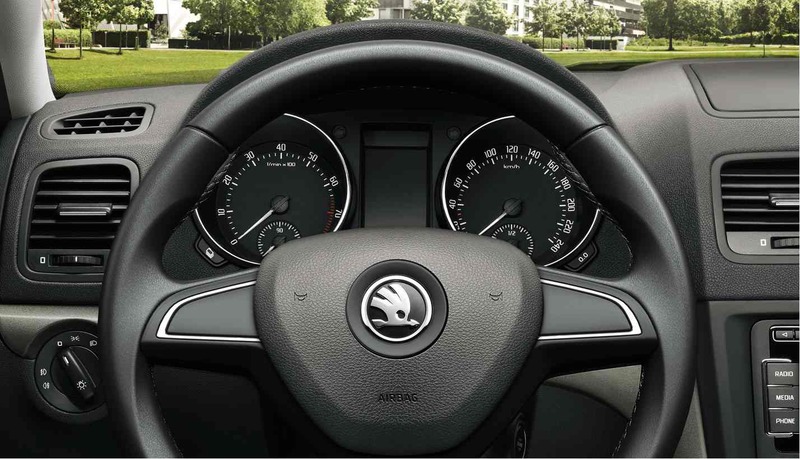 These include specialised projects, such as safety features or model range visuals. 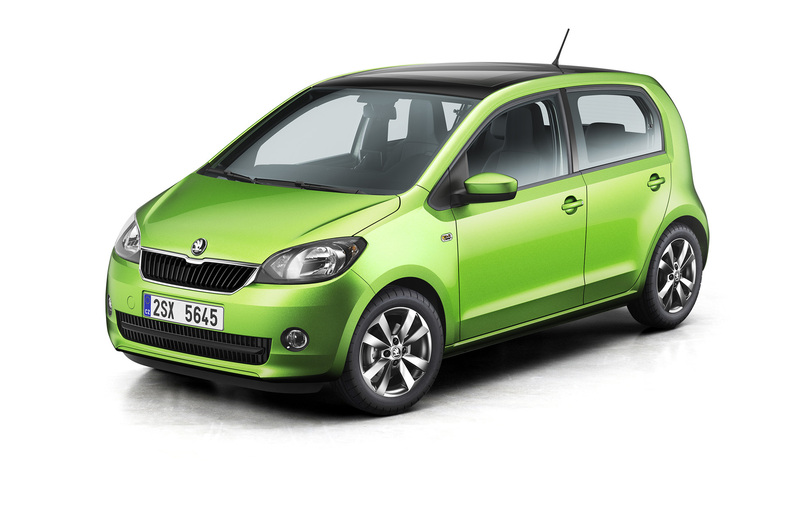 Our involvement with ŠKODA doesn’t just stop at CGI. We also work on ATL marketing campaigns, supplying a full service from the production phase to photography and postproduction. 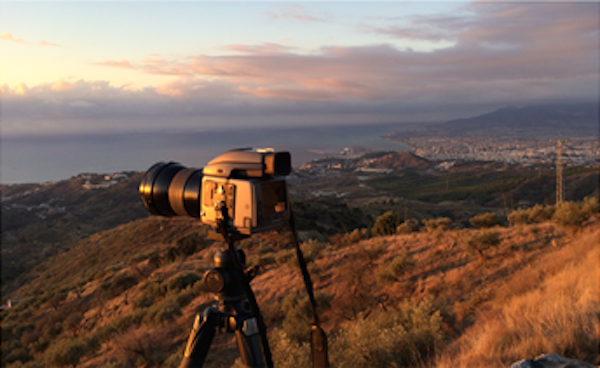 Our team of profesional producers, photographers and retouchers will arange and take care of any project, anywhere. Our experienced team of photographers and producers can arrange a shoot of any scale, anywhere in the world. Get in touch with us to find out more. We also capture HDRI spheres for further CGI work. All that comes with the 3D previsualisations right on set. 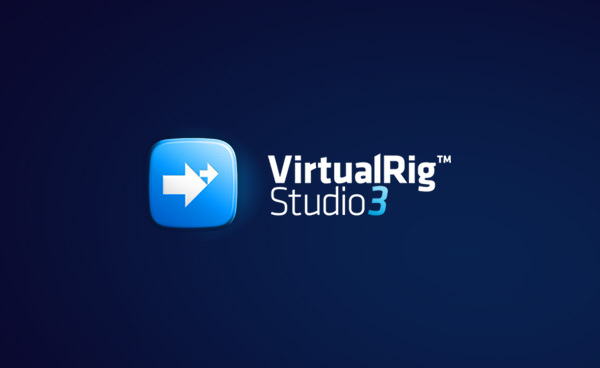 Playground is the original inventor and developer of VirtualRig Studio - a software used all over the world by leaders across various industries. 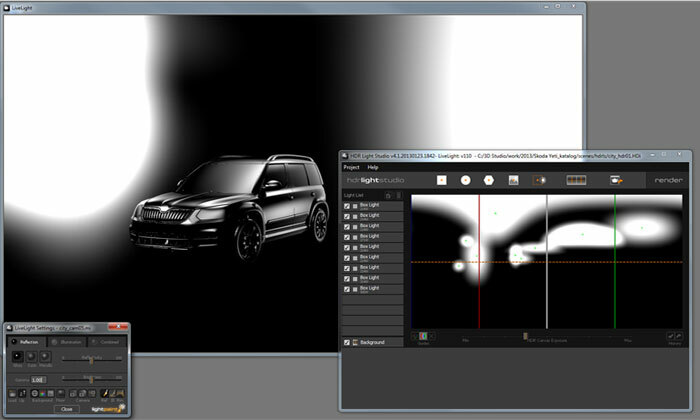 VirtualRig Studio allows us to simulate motion blur for backplates and add feeling of speed into static images. 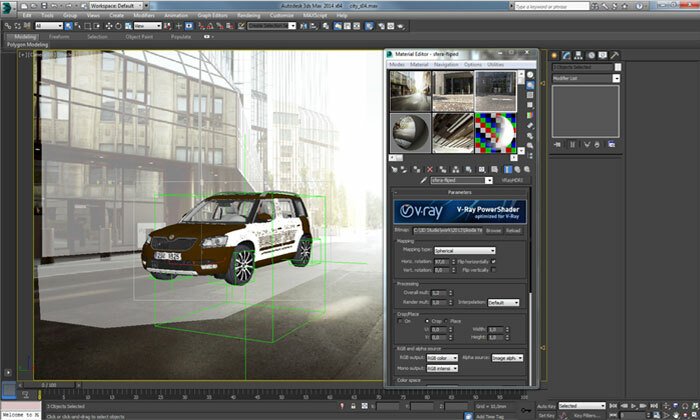 Each car is usually built of many different renders and stages, allowing us to control every pixel of a car. A lot of smaller elements are added in the postproduction phase, then integrated into the backplate. 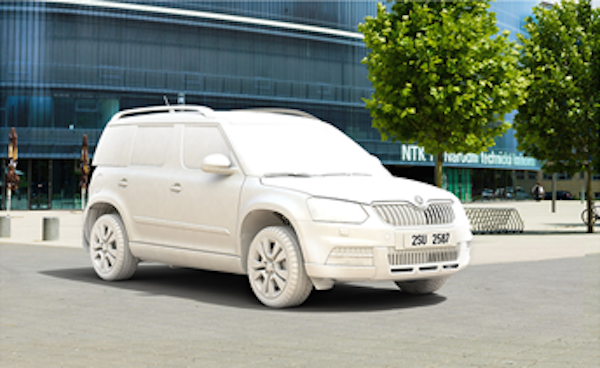 “Car rendering mainly means much more flexibility for us.